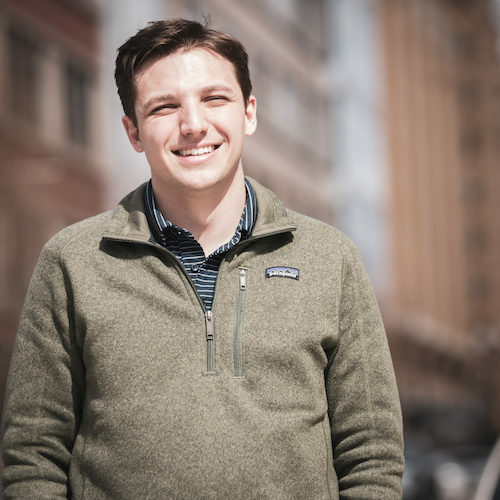 Eli Ulanet is a Director in FP1’s digital advertising practice, where he crafts and manages campaigns on the local, state, and national levels for both public affairs and political clients. During the 2018 election cycle, Ulanet managed several million dollars in digital advertising spend in highly-competitive congressional districts and statewide campaigns across the country, with a particular focus on defending contested Republican-held congressional seats. Ulanet’s expertise lies in leveraging Google’s powerful advertising tools to produce winning campaigns in the political and policy arenas.